Your desire is commendable. You want to cut costs and be an independent, do-it-yourself guru who doesn’t need a Denton property management company. Before moving forward with this courageous plan, however, compare the costs and benefits of this approach. You may want to spend your energy elsewhere as a result. Since overseeing your rental property is not likely your full-time job, you will have to put in a lot of late-night and weekend hours to do it right. If your time per hour is worth more than what you would pay a Denton property management company, it’s more cost-effective to hire a professional to find, screen, and lease to tenants as well as maintain the property, respond to emergencies, and provide rent collection, accounting, and legal support. You may save more money than you realize working with experts in property management. Denton rental owners cut costs with Specialized Property Management in three ways. We offer group discounts on parts and labor. We prevent dozens of common compliance mistakes that could cost you thousands in legal fees. We ensure more reliable tenants, shorter vacancies, and streamlined rent collections with auto-reminders and late fee enforcement. Your Specialized Property Management team performs routine inspections and regular expert maintenance to ensure contract compliance and prevent more costly repairs later. We also operate a 24/7 tenant hotline and respond to emergencies around the clock, so you don’t have to. A well-maintained property not only maintains its value but attracts renters the moment we put up the advertisement for it. 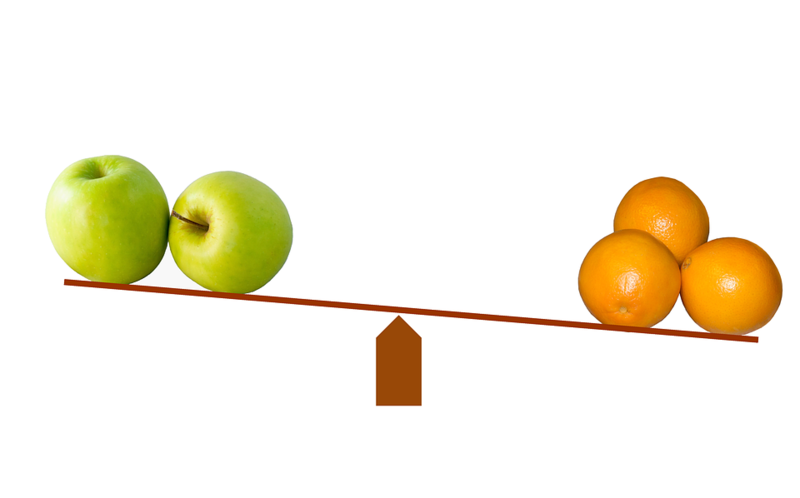 The apples and oranges comparison of self-management vs. professional property management is this: If you choose do-it-yourself management, you lose the benefits of saving time, making more money, and protecting your property investment without loopholes. The balance of the decision is this: whom will you hire for your professional property management? Denton homeowners rate one company a 99% customer satisfaction level. It’s us! Tip the scales in your favor. Call us today!